My favorite part of Halloween, besides dressing up, is candy corn. It’s one of the most addicting candies ever created. Try to eat just one, it’s impossible! 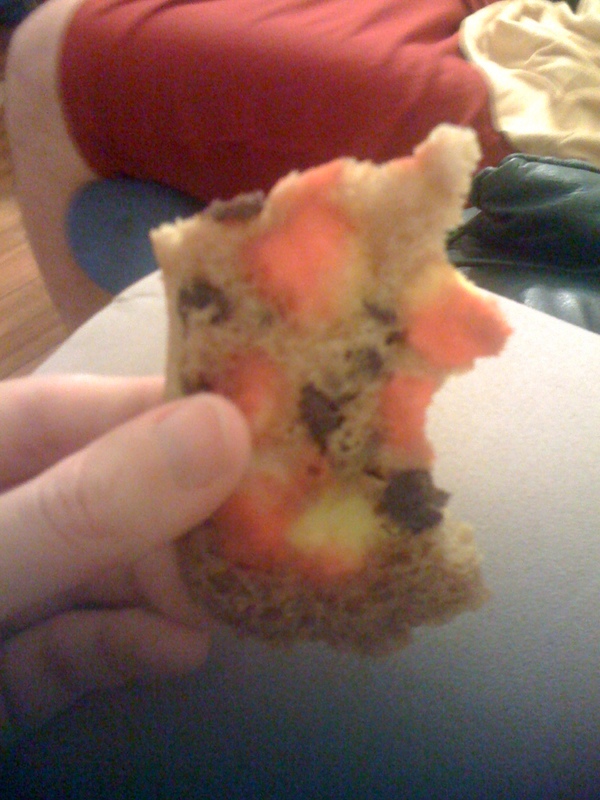 Rather than (ok, in addition to) just eating it straight out of the bag, I decided to incorporate candy corn into cookies. They’re perfect for a Halloween party! Heat oven to 350 degrees. Line cookie sheets with parchment paper and set aside. 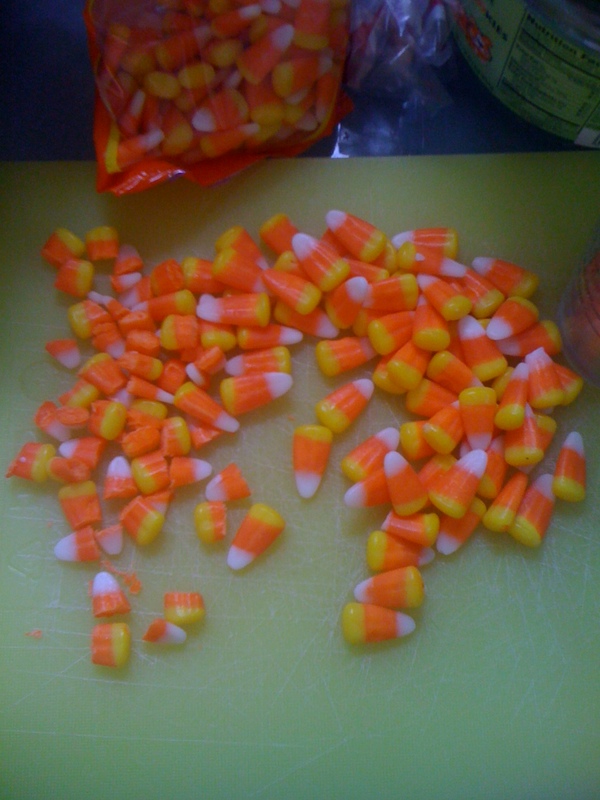 Roughly chop your candy corn so it’s in smaller chunks. Look how pretty it looks! In a big bowl, cream butter and sugar together until combined. Add the eggs one at a time, then add in the vanilla. 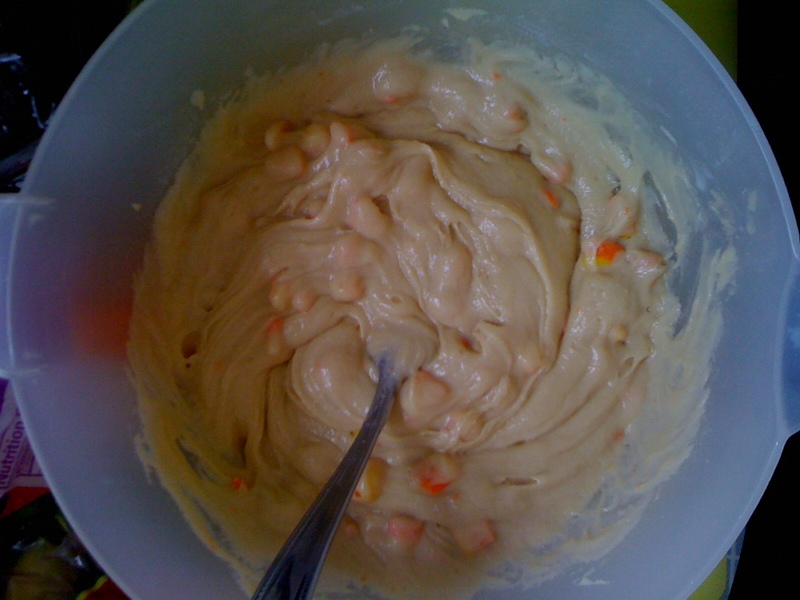 Make sure everything is mixed together well. In a separate bowl, mix the flour, salt, and baking soda. Add this flour mixture into the wet ingredients, mixing until well combined. 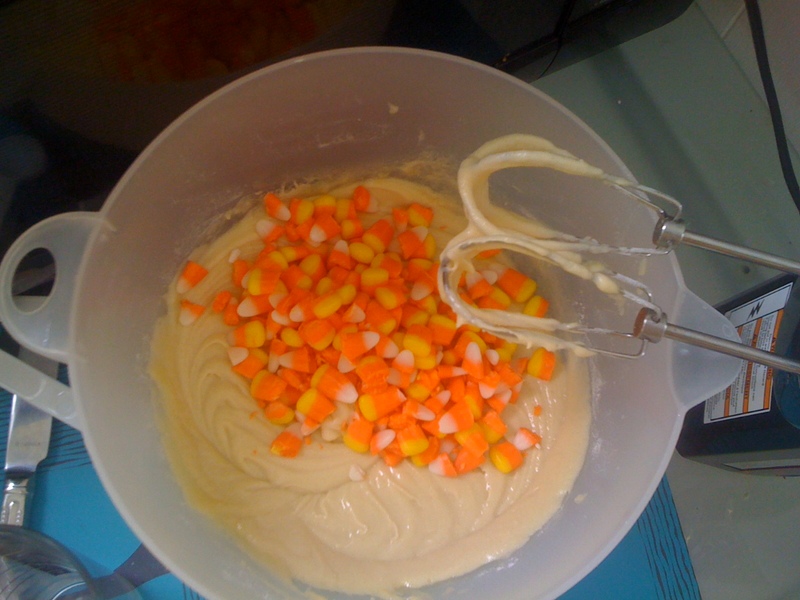 Then, stir in your candy corn and chocolate chips. Drop by tablespoon onto your cookie sheets. 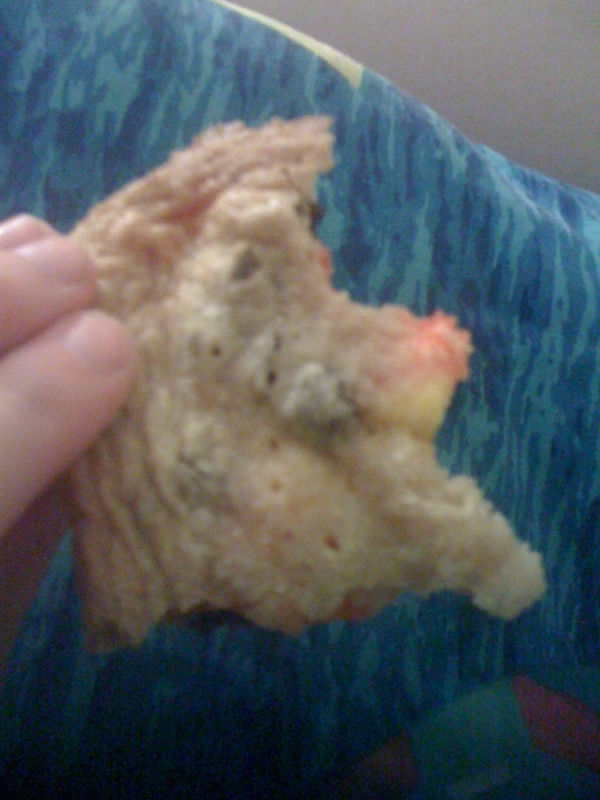 You don’t want the cookies to be too flat, or the candy corn will melt and might burn. My cookies also spread a lot so make sure you leave ample space between them. Keep them in the oven for 8-10 minutes, but check them frequently. When they are just turning golden brown and the dough is set, pull them out and let them cool on the pan. They’ll continue cooking and you won’t risk burning them! My first batch didn’t turn out well (they spread too much and fused into one big monster blob) but my second batch was so good I didn’t even have time to take a picture before they were being eaten! Look at those big candy corn chunks- delicious!